Three Sisterz: Court & Flann started a trend! Court & Flann started a trend! 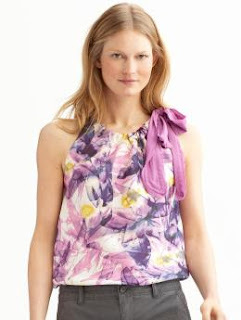 Check out some of Banana Republic's spring arrivals - so cute! I may just have to buy the adult version of their pillow case dresses! I suppose if I were 6 feet tall and weighed 90 pounds soaking wet that the bottom dress would look good on me . . . LOL. I do love the top though. Would be great to match my girl!